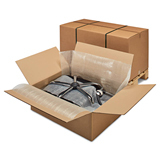 When you’re looking for the best in export packaging, there’s no better place to find the strongest shipping boxes on the market at the lowest prices than at Davpack. 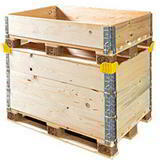 Sending goods abroad can bring new complications to think about and new regulations to worry about. 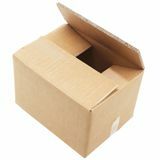 Our packaging experts will help you every step of the way, and to make sure you can react quickly to new enquiries and orders, we keep it all in stock. 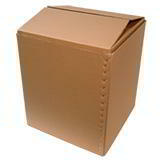 That means we can dispatch it the same day you order and you could have it delivered the next. In today’s fast-moving business environment, that’s the kind of service that can give you the edge over your competitors and impress your customers. 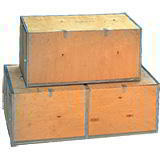 Wooden shipping crates and packing cases to solve your export packaging and international shipping problems. 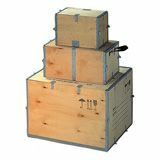 We supply transit cases for airfreight and international shipping in small or large quantities with generous quantity discounts for next working day delivery. 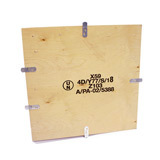 Our plywood boxes offer unbeatable strength without the worry of phytosanitary regulation, or try going for the extra flexibility offered by our pallet collars and lids. 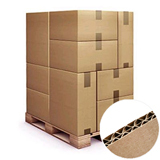 You’ll also find our strongest heavy duty cardboard boxes here, with 300KTBC double wall boxes (capable of holding up to 40kg) alongside superstrong triple wall export cartons!